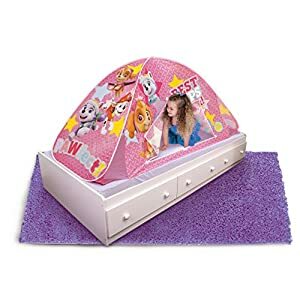 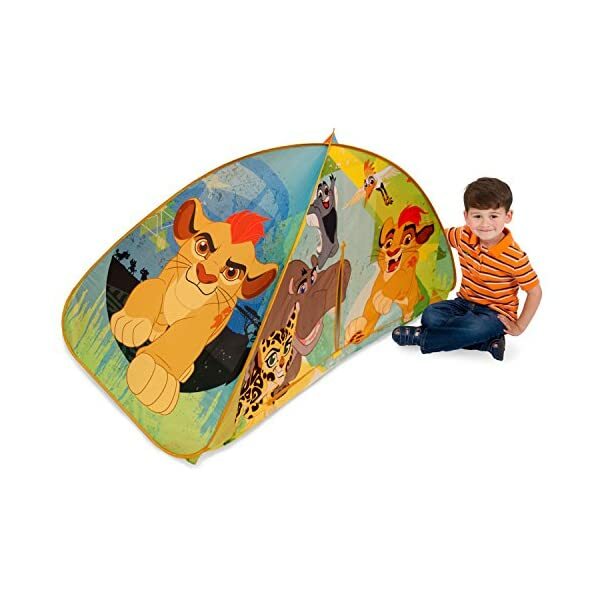 Your toddler will fall asleep deeply when he is hidden in this adorable Lion Guard tent that will protect him all night and make him dream sweet dreams. 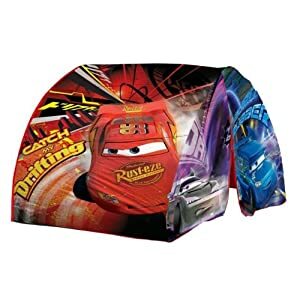 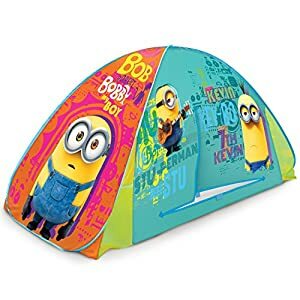 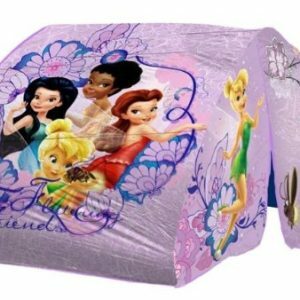 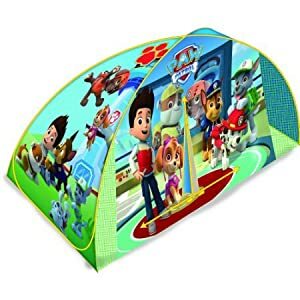 Indeed, this tent 2 in 1 with the effigy of its favorite animated cartoon adapts as well on a standard crib, as on the ground. 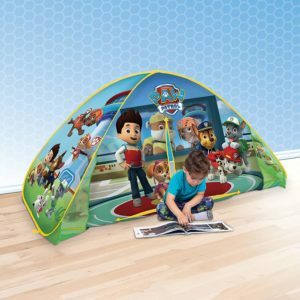 ahead of the adventure with this superb play tent! 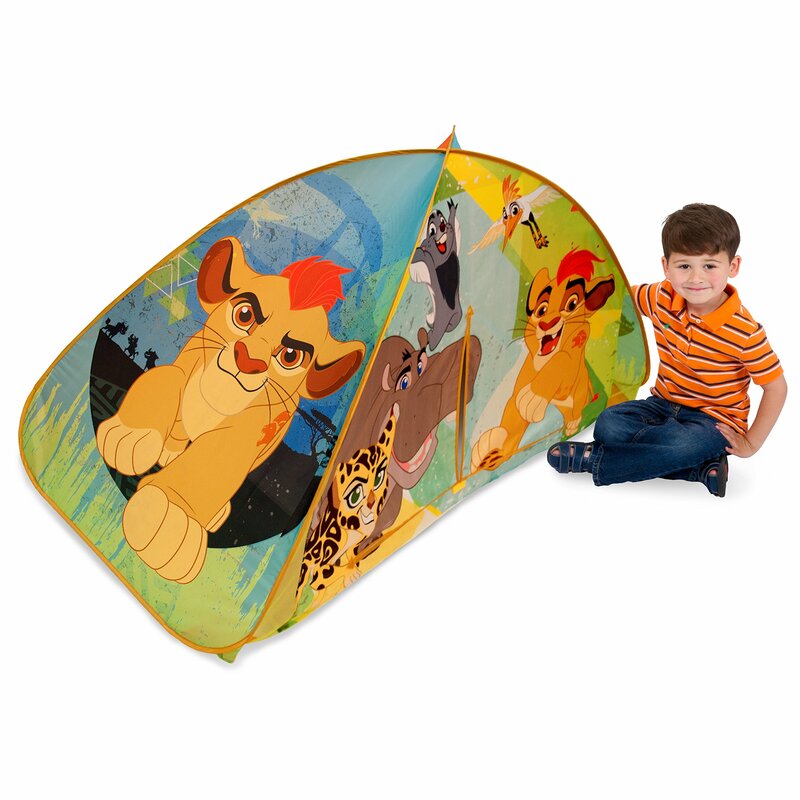 Whether it becomes a real den, a hiding place, or just a shelter to play quietly, your child will not leave his Lion Guard tent. 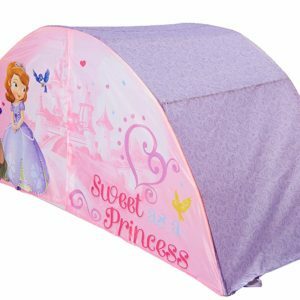 Its standard dimensions (72 x 35 x 35 inches) and its light weight (only 1 pound), make this tent the most manageable of its category: it is opened, folded and stored in less than 2 minutes ! 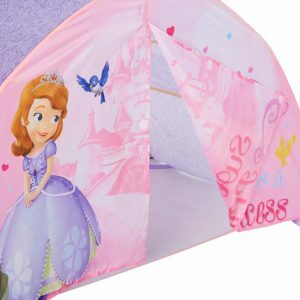 It is fixed between the mattress and the box spring to guarantee maximum safety. 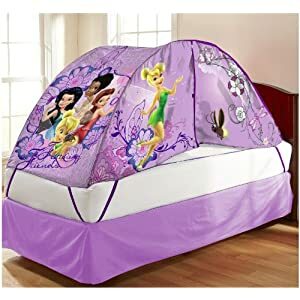 If your child prefers to play on the ground, no problem! 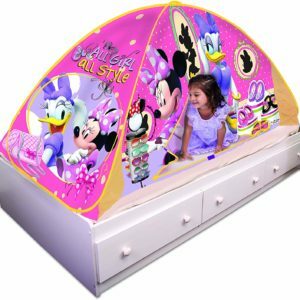 It is easy to install on any flat surface. 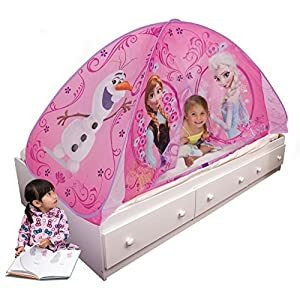 72" x 35" x 35"